Losing sleep over Red Sox bullpen? As of yesterday the Red Sox have completed their stay at Fort Meyers. 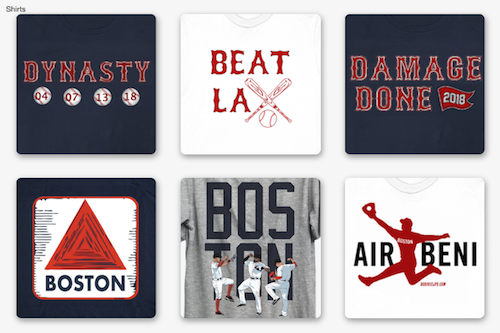 They close down Fenway South and have just two pre-season games left out in Arizona against the Chicago Cubs tonight and tomorrow before opening their 2019 season Thursday against the Seattle Mariners. The news was dominated by the extension of Chris Sale, binding him to the Red Sox through the 2024 season. It was the final announcement after a flurry of big money extensions around MLB; Mike Trout, Justin Verlander, Alex Bregman, and Nolan Arenado to name just a few. While the Red Sox did not add much in the way of arms this offseason, they did lose big pieces that played important roles in the 2018 season and subsequent World Series campaign. Joe Kelly (Dodgers) and Craig Kimbrel (free agent) are gone, so what does that leave the Red Sox for bullpen options and does it matter as much as many seem to think. It's not a secret, the most important part of any postseason run is a strong rotation and bullpen. Saturday the Red Sox made the final cuts to bullpen. 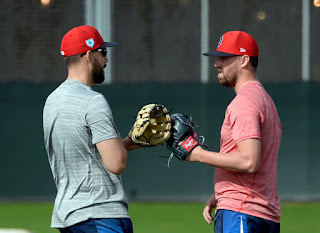 The question is, how manager Alex Cora can be so confident with a bullpen consisting of Matt Barnes, Ryan Brasier, Colten Brewer, Heath Hembree, Brian Johnson, Tyler Thornburg, Hector Velazquez and Brandon Workman? This bullpen is full of arms we've seen for awhile now like Barnes, Hembree, Johnson, Velazquez, and Workman. They've continued to be effective over several seasons and should be again this year. Brasier was fun to watch and has the potential to miss bats as he showed in the postseason. Barnes is the odds on favourite to start closing games and he brings lots of high leverage experience to the role. It's Brewer and Thornburg who are the ones the Red Sox are hoping step up in a big way. Brewer was a fourth round pick of the Pirates in 2011, and spent most of his career so far in the minors. He was selected by the Yankees in the Rule 5 draft in 2016 and became a free agent after the 2017 season. He signed a minor-league deal with the Padres and pitched in Triple-A El Paso. Brewer pitched to a 3.75 ERA over 48 innings, with 12 SO per nine innings and walking just under three. Last year he was briefly in the majors for 11 outings, pitching 9 2⁄3 innings, posting a 5.59 ERA with 10 strikeouts and seven walks. Thornburg has been great in spring training and he has the most upside of all the relievers. He was once one of the best high-leverage arms with the Brewers in 2016, posting a 2.16 ERA over 67 IP, 90 SO, and 25 BB. Finally back from Thoracic outlet syndrome, this was his first full spring. His contract was non-guaranteed, meaning if he was cut before Opening Day the Red Sox would not be on the hook for his salary. So in keeping him on the roster it shows some faith in what he can do. NESN posted a chat with Pedro Martinez, specifically talking about his work with Thornburg. 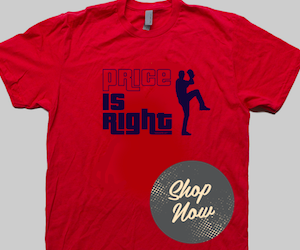 With the starting rotation still very much populated by elite pitching; Sale, David Price, Rick Porcello, Nathan Eovaldi, and Eduardo Rodriguez, the question will be what happens when Cora has to turn over the ball to his bullpen this season? In only a few exceptions, the bullpen is filled with known quantities. Cora is not losing any sleep over his bullpen. Alex Cora just confirmed that this is, in fact, their bullpen. "People outside our world think we're short on pitching. We're not. We're fine," he said. Are you losing sleep over the Red Sox bullpen?